Microsoft is rolling out the Windows 10 Mobile Creators Update in waves. 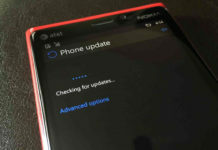 As of now, only few Windows Phone devices have received the update. However, now the is rolling out in more countries. 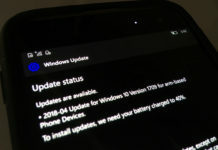 The company officially announced the Windows 10 Mobile Creators Update release date in a blog post, later Microsoft’s Dona Sarkar confirmed the roll out. Windows 10 Mobile Creators Update Release Date in India, UK, USA was April 25. However, for some reasons the roll out was delayed. 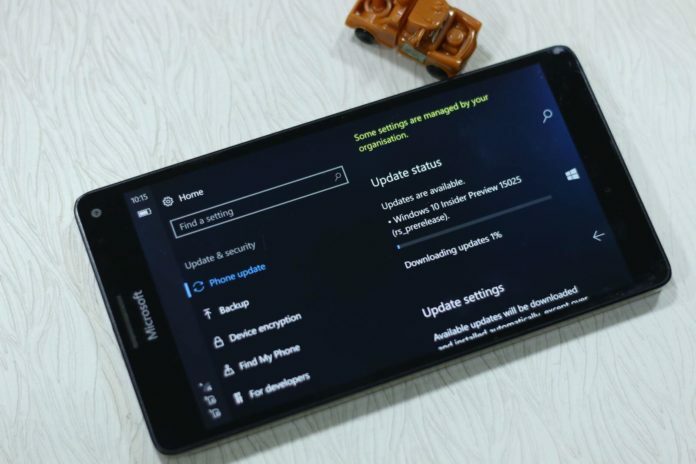 Yesterday, many Windows Phone users received the Creators Update on Lumia 640, Lumia 950s, HP Elite x3. Now Microsoft has pushed Windows 10 Mobile Creators Update to more Windows Phones device in India and UK. However, only selected phones are eligible for update. The Creators Update for Windows Phones brings nothing substantial. There are no such exciting features which like the Anniversary Update, but there are a lot of under-hood improvements. Edge gets EPUB support and a few fixes, Cortana also received some new features but they will not be available for most of the users living outside a select few countries. There will be a few UI improvements in some of the stock apps and the Settings menu get a bit more organized. I am using a Lumia 640 XL in India. However, I still didn’t get the Creators Update. Why is it so?